Hearts heartily with my heart. 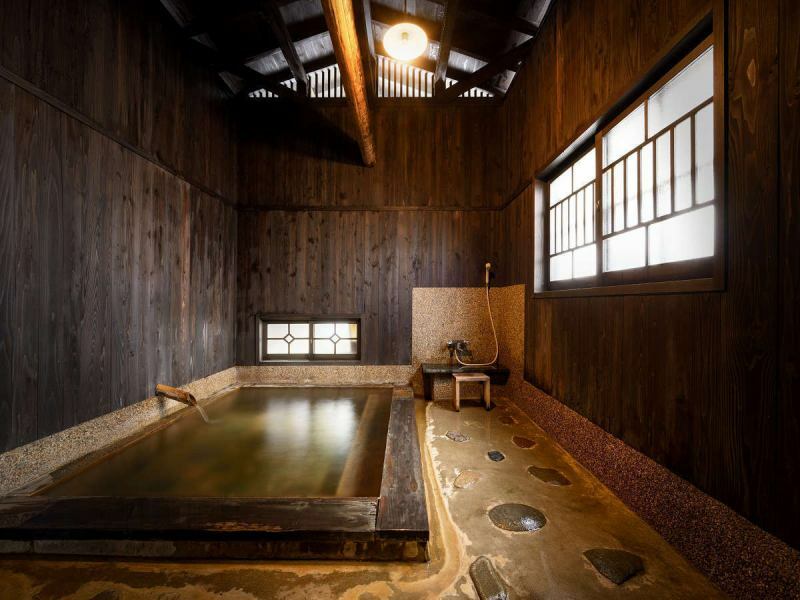 It is a large public bath which used a stone loved from Aso in Kumamoto Prefecture as a paving stone. 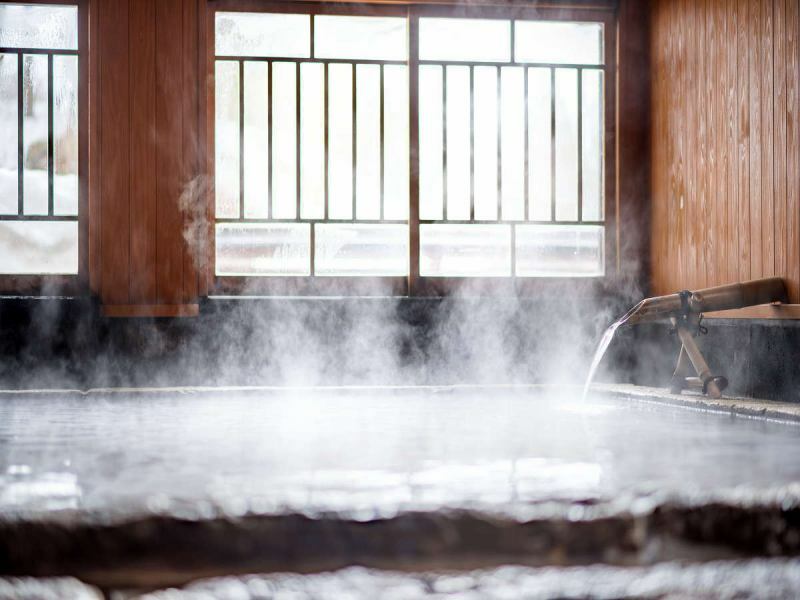 Please enjoy the rugged cobblestones and the beams of Akita Sugi that you looked up after soaking in a hot spring. Neuralgia, muscle pain, arthralgia, bruise, cold, lady's disease, etc. We make the atmosphere dim. Please pay attention to your feet. It is a changing bath with Yukon, "Kurikoma Ware, " of Kurihara City, Miyagi Prefecture, Kurihara City, Miyagi Prefecture. 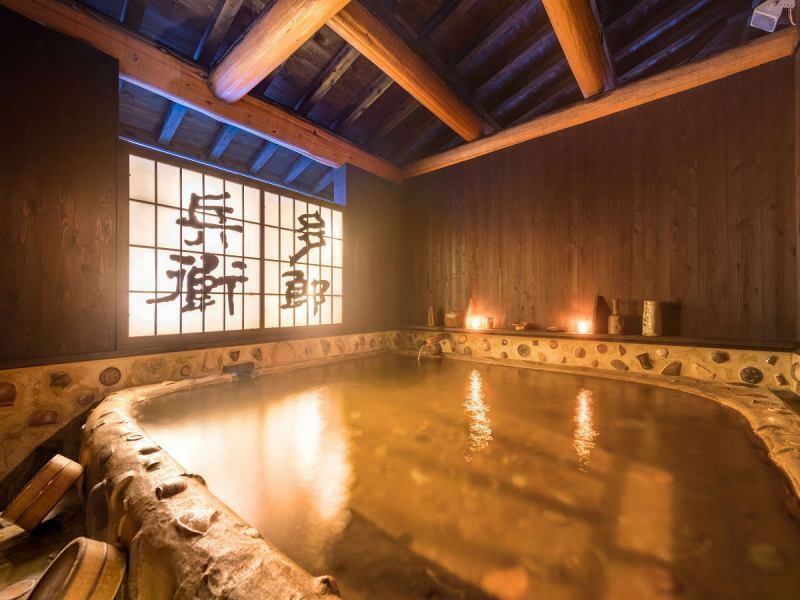 When you enter the hot spring, you can enjoy the characters of Tarobee and the Tarobee of Kurikoma Ware. 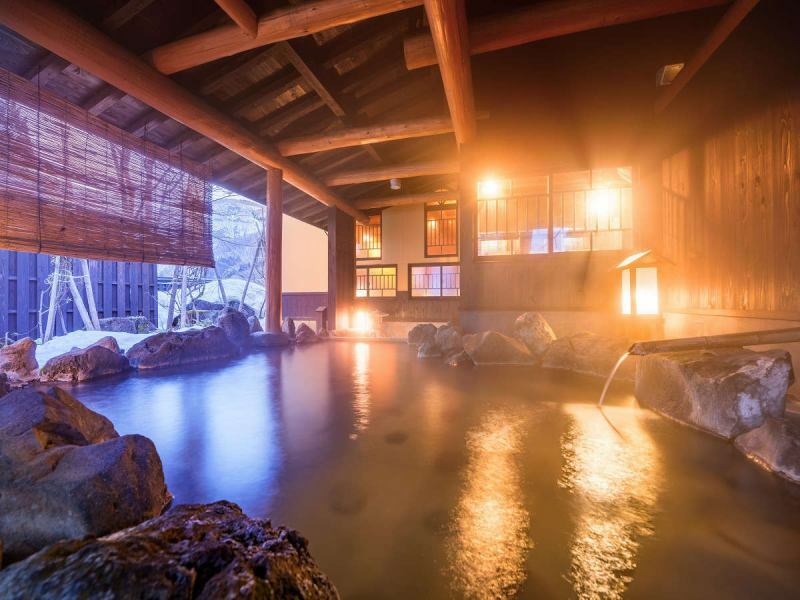 ·It is a hot spring with a slippery feel. 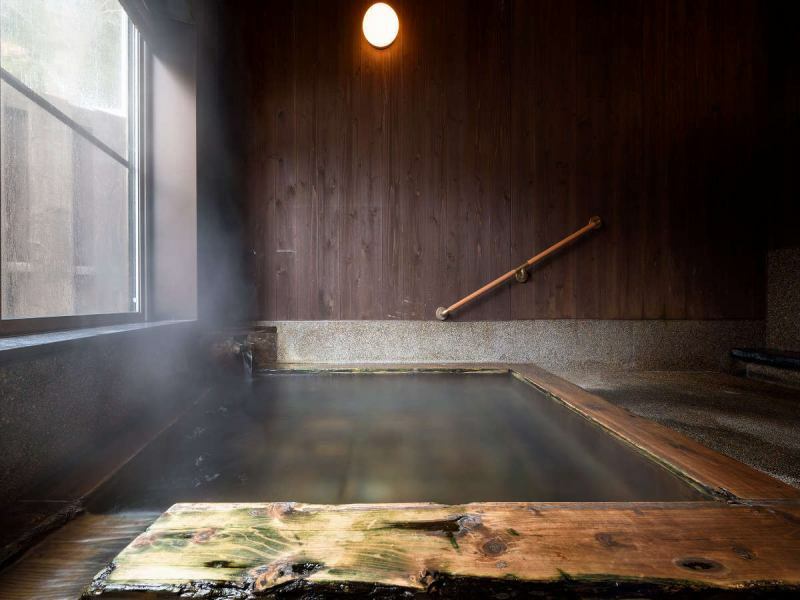 ·It is a hot spring that is easy to warm from the body core and hard to cool down. The only open-air bath in the hotel. There are places that can be lying between rocks. ※The valley can not look because it is on the back side. ※There is no washing room. It is a hot spring like Okuzaki which is located ahead of the staircase outside. In the spring you can enjoy a drooping cherry tree in front of a rest area. Please take all the hot springs with a rushing flow of flowing rice. ※It closes in the winter. Neuralgia, muscle pain, neuralgia, bruise, cold, lady's disease, etc. Because there is a fear of avalanche it closes in winter. It is popular with customers with children and disabled people. Guests can use it free of charge. ·It will be available for up to 50 minutes. It is possible to book in advance. The size of the bathtub is exactly 2 to 3 people in size. Source (with water added) It is sinking. We may refuse when many reservations are made.